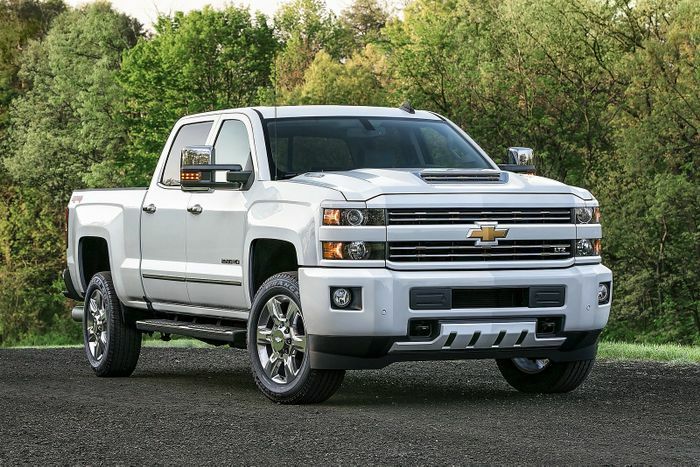 General Motors is to start using carbonfibre load beds on its pickups. The exotic material would be used alongside aluminium and other lightweight metals to form a much lighter chassis that could even exceed the strength of past steel versions. It’s partly necessary to keep pace with Ford’s F-150 truck, which moved to aluminium-alloy bodies several years ago. 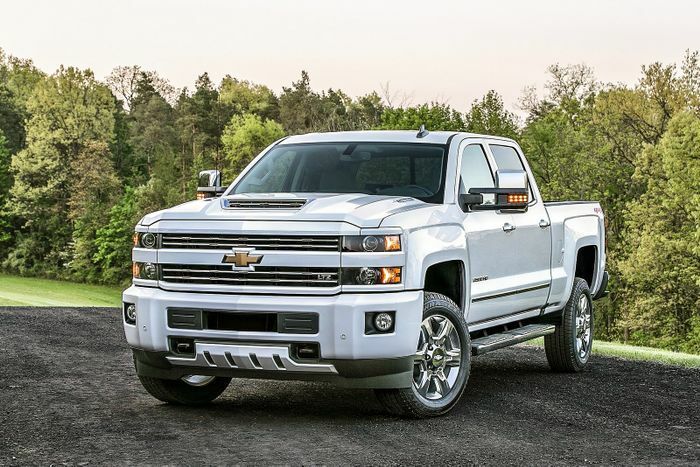 A carbonfibre bed would be a massive step in the modern history of pickups, though. It would likely be a carbonfibre-reinforced thermoplastic in a dense configuration that’s cheaper to produce than the low-density formats favoured by the likes of BMW for things like roof panels and trim accessories. About a year ago one of GM’s production chain partners, Teijin, confirmed a carbonfibre production facility in Greenwood, South Carolina, and that it would be producing materials for automotive use. A spokesman reportedly declined to say whether it had anything to do with truck load beds. GM has reportedly questioned the strength of the aluminium in the latest F-150’s bed, and will be steering clear of using the same metal. Carbonfibre is said to be the strongest, lightest material that could serve long-term as a load floor in a pickup. 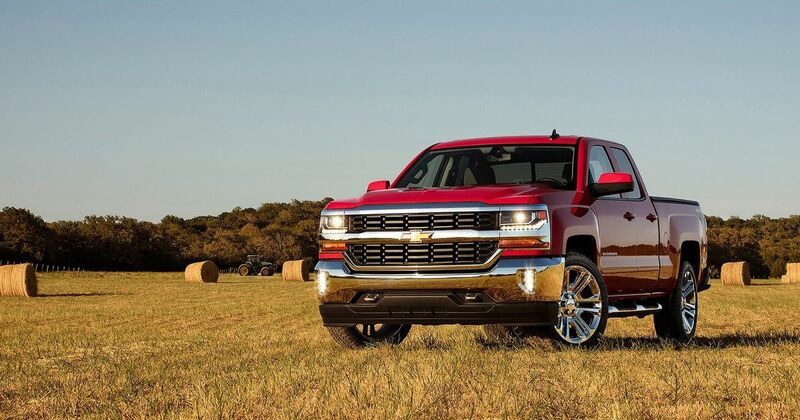 While it’s unlikely to be standard on all of its Chevrolet Silverado or Sierra trucks, it will be an option within a couple of years for an unknown price. 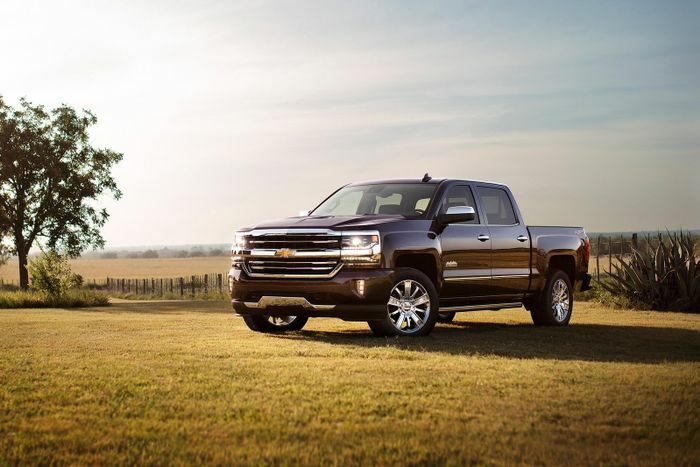 The lighter material would improve fuel efficiency and help keep the pickup relevant in the face of tightening emissions regulations, according to Automotive News.